Very light, this bag is inspired by bike courier. Its leather base brings strength and durability. 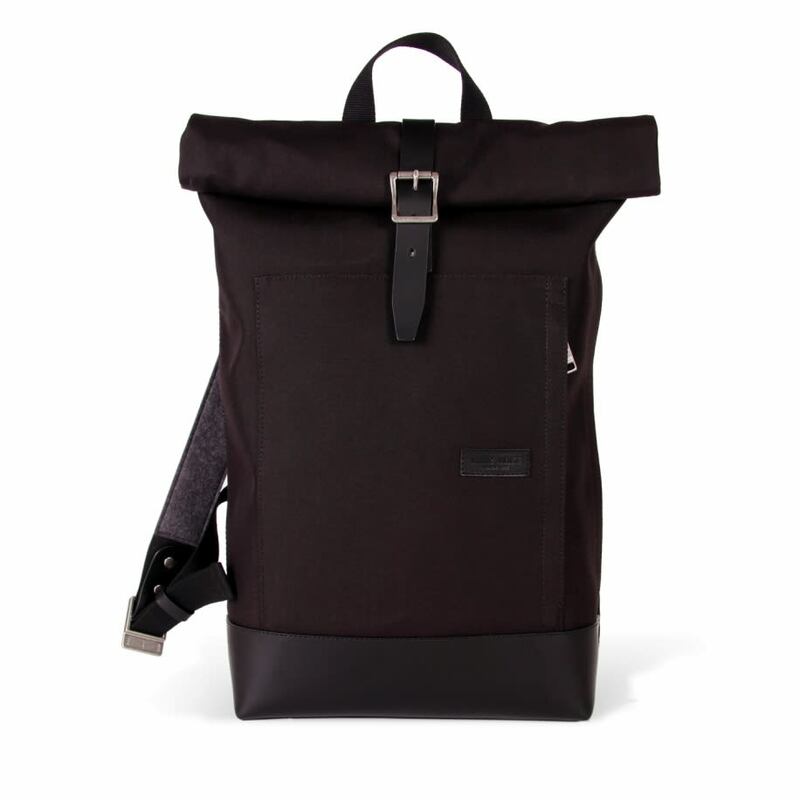 The shoulder straps with wool felt provide enhanced real comfort.